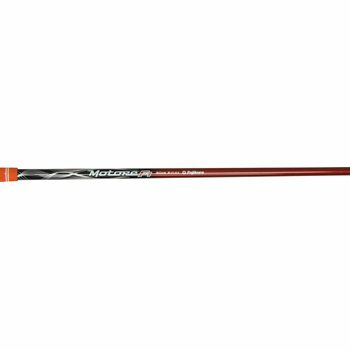 The Fujikura Motore F1 and F3 shafts feature a High Inertia Tip which stores more energy during your downswing and release that energy before impact, all while maintaining stability. The shaft features Smart Shaping on the internal tip section which raises the balance point and increases tip stiffness. The F1 plays to a golfer who needs a lower launching ball, while the F3 plays to a golfer who needs a higher launching ball, but both provide optimal spin, which gives you more control.